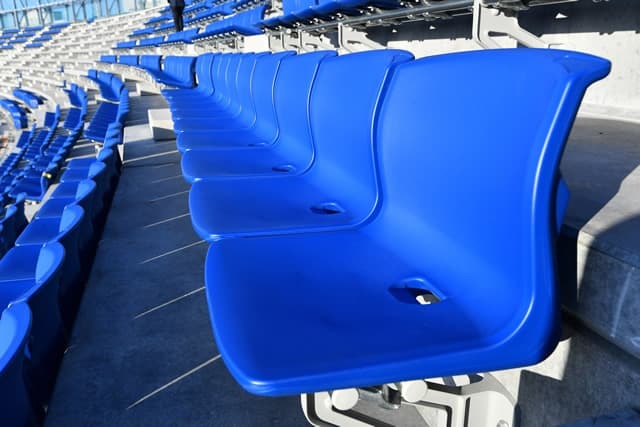 The BaseballKING magazine has reported that Japanese Professional Baseball (NPB) team the Yokohama DeNA Baystars has announced the completion of the new wing seats section (pictured) in the right field stand of the Yokohama Stadium. The Baystars are currently carrying out a series of redevelopment projects in their home ballpark under their ‘Community Ballpark’ initiative. The wing seats section, which covers the section that runs from the first base side, the BAYSIDE, of the infield to the right side outfield stand, will be offered to baseball fans from the upcoming season. The newly-installed section of 3,500 seats was designed to offer a more extensive view of the game, and the Baystars are hoping that the fans will see the new experience as something unique to the Yokohama Stadium and another reason to come back to see the games live.